Investcorp, a global manager and provider of alternative investment product recently announced that it has acquired Health Plus Management, LLC, the U.S. based business management and operations services provider. Health Plus provides services for independent physicians who conduct their practice in the physical medicine and rehabilitation market. Reportedly, this is the fifth healthcare deal undertaken by Investcorp. The terms of the acquisition have not been yet disclosed. Founded in 1994, Health Plus is based in Long Island, New York and is known for its services to physician-owned practices. It is a specialist in providing administrative solutions to such practices that need outsourcing non-medical operations such as front and back office management. Services provided by Health Plus also include marketing, site selection and construction, technology, human resources support and reporting. 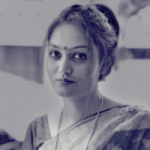 Health Plus claims that it supports physicians through various growth phases which ranges from the basic launching of sites to expansion of practices through improvement of well-established practices. 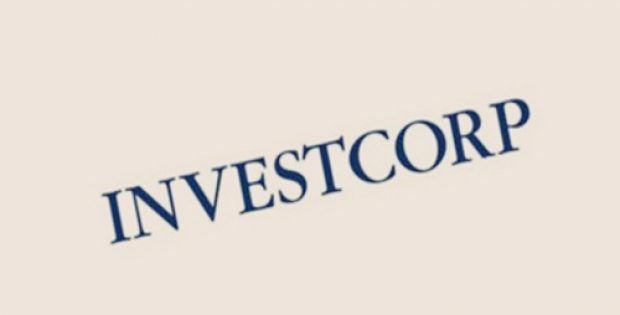 Co-CEO of Investcorp, Hazem Ben Gacem, has been reported to say that Investcorp’s acquisition of Health Plus is aligned with the company’s strategy of investing in businesses and companies that are basically founder-managed and have gained prominence for being the leaders and experts in their respective industries. Health Plus, for its part, has created a reputation for itself for assisting physician-managed practices to establish themselves. Gacem added that Investcorp is looking forward to working with CEO and founder of Health Plus, Stuart Blumberg, as the company gains impetus for its next stage of growth. Reliable sources suggest that Stuart Blumberg will remain the leader of the company and will also be a shareholder in its next phase of growth. Blumberg has been reported to say that Health Plus strives to help clients in achieving full clinical autonomy, allowing them to focus on patient care without being burdened with administrative activities. Blumberg added that partnering with Investcorp will be advantageous for Health Plus as growth strategy of Investcorp is in line with that of Health Plus and Investcorp apparently understands the market that Health Plus caters to.